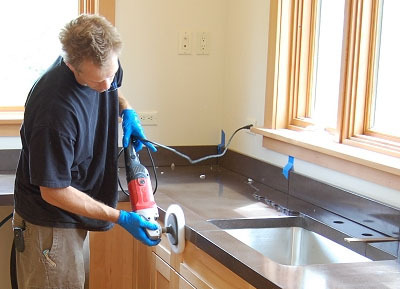 G&L Granite creates immaculate kitchen countertops, bathroom vanity tops, tub and shower surrounds, Indoor and outdoor fireplace surrounds and outdoor kitchen tops. We can custom build natural stone signage and dedication plaques for personal or business. 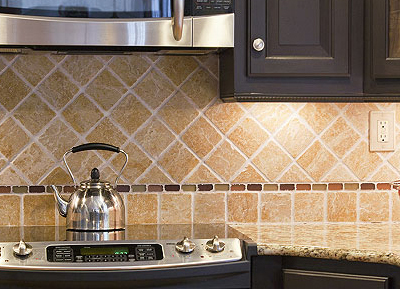 We provide a wide variety of colors and edge details for your custom project. 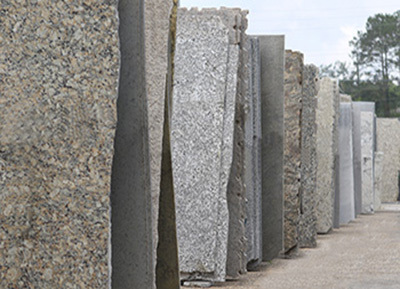 G&L Granite was established in 2006, when our dream to expand into a family-owned-and-operated business became a reality. More than 20 years of fabrication and installation experience enable us to complete all jobs on-site, with no middlemen required. Kitchens, vanities, fireplaces, and entranceway signing are just some of the many examples of the superior professional craftsmanship that we have available, whether commercial or residential. 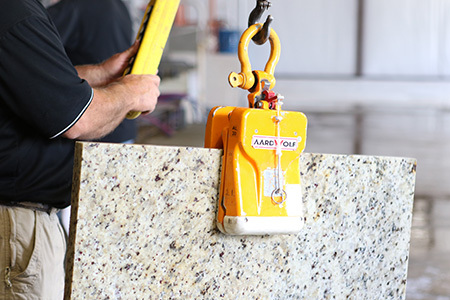 Established in Dothan, Alabama, we install high quality granite, marble, quartz, limestone, soapstone, and travertine countertops for your home or business at a competitive price.